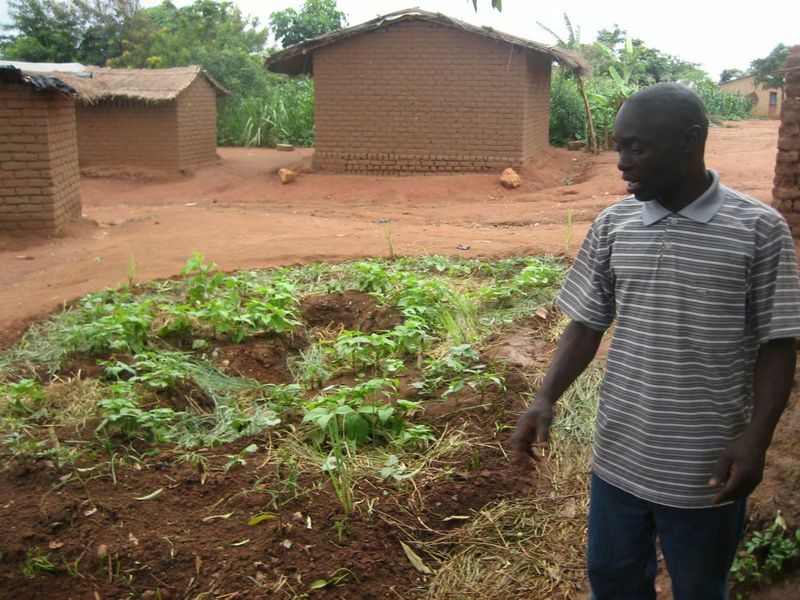 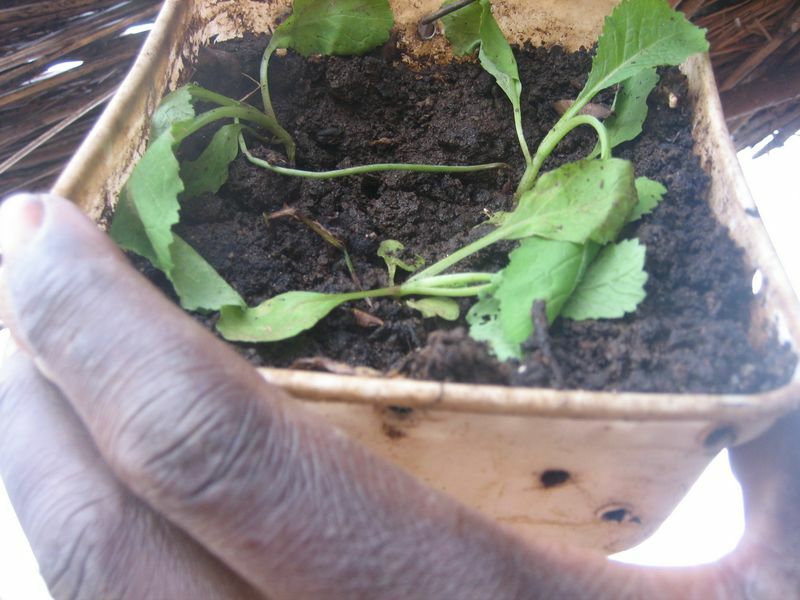 From July 2012 through December 2012, Kusamala, with support from the Canadian-based Red Soil Project, trained members of our staff in permaculture practices and design principles in order to develop household-level permaculture demonstration sites in the communities around Kusamala. 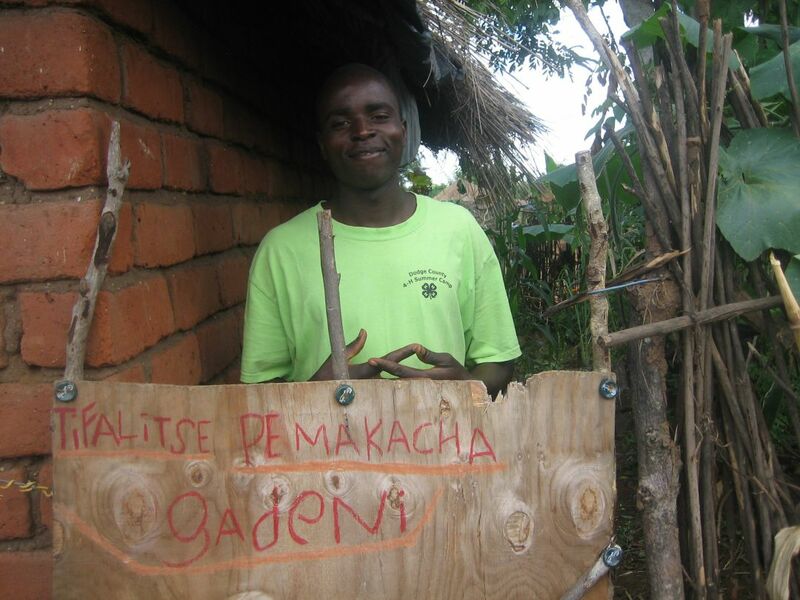 Trained staff now act as change agents teaching and mentoring in their respective communities. 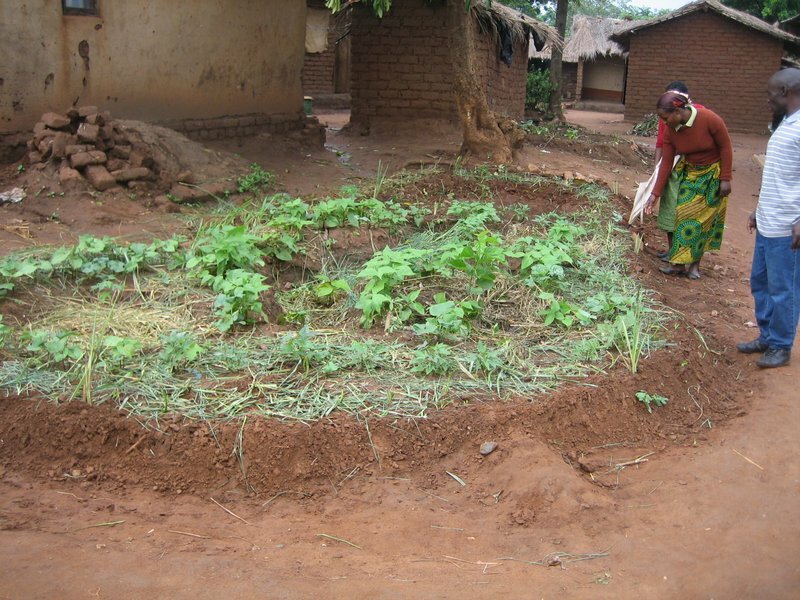 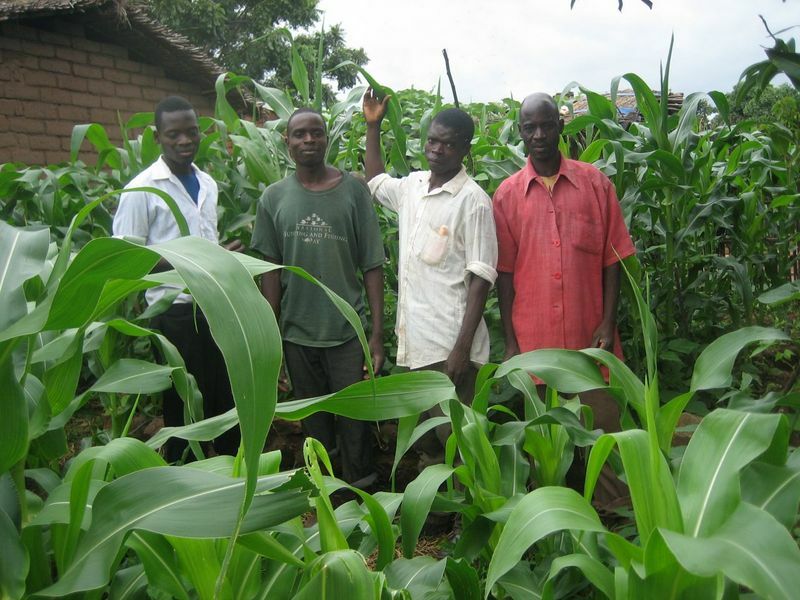 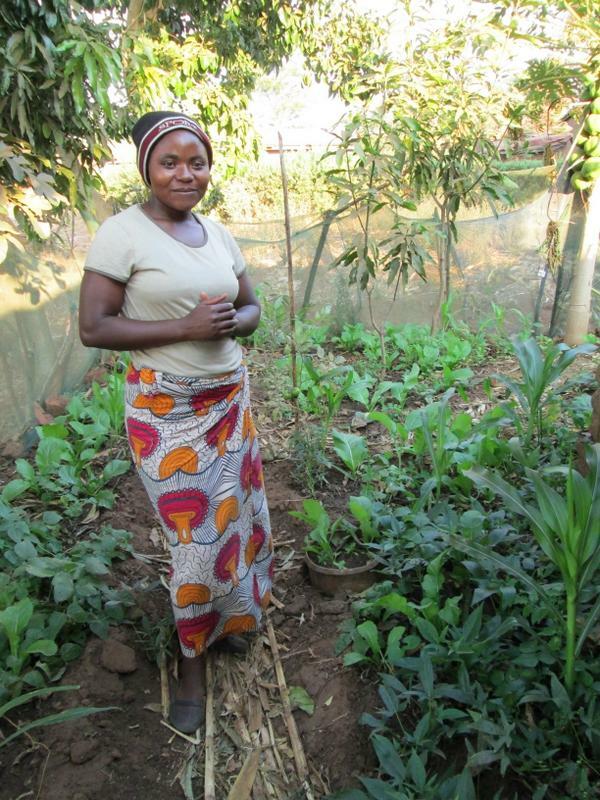 By increasing our staff’s knowledge of permaculture principles and by improving their ability to teach others about these practices through their demonstration plots, we can promote permaculture at a grassroots, household level in Lilongwe district communities- ultimately improving household food and nutrition security and increasing economic stability. 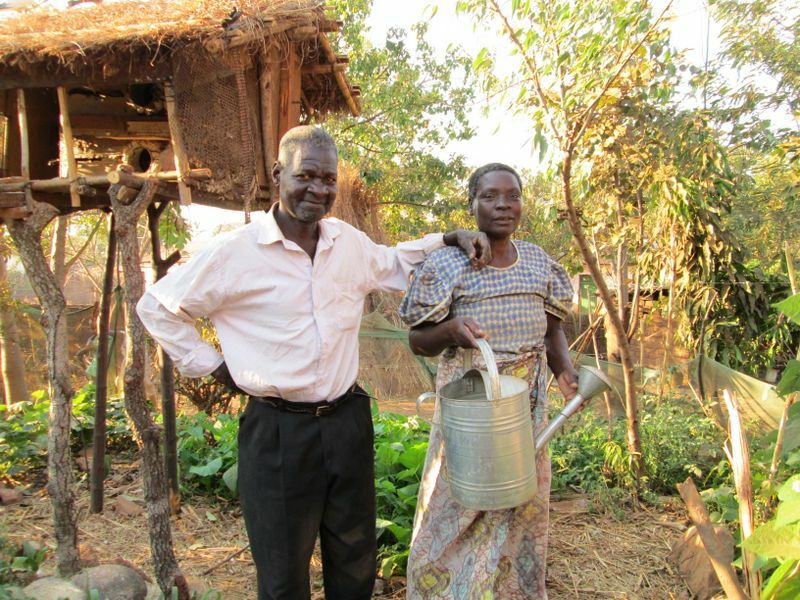 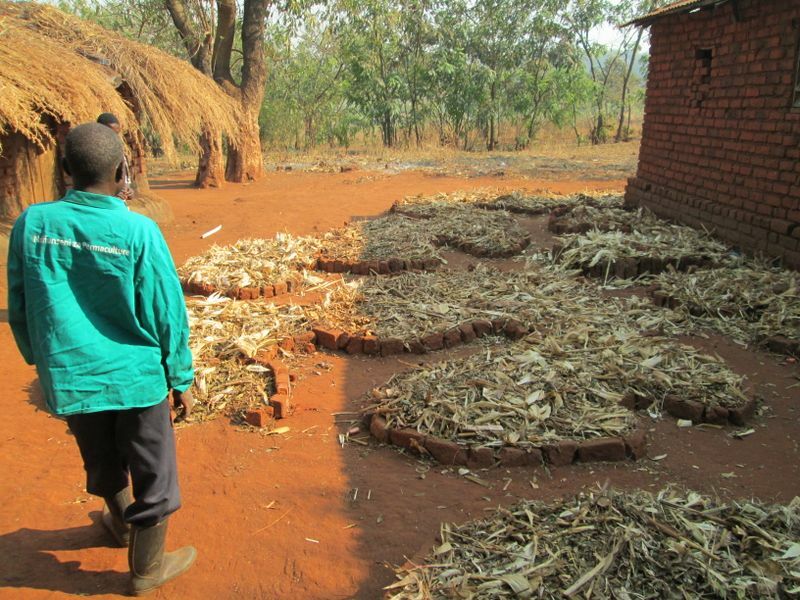 In May 2015, Benjamin Nyaru, Red Soil Project manager from Uganda, returned to Malawi for follow-up visits to the home gardens established in 2012 and lead a hands-on training in building fuel-efficient rocket stoves with local materials. 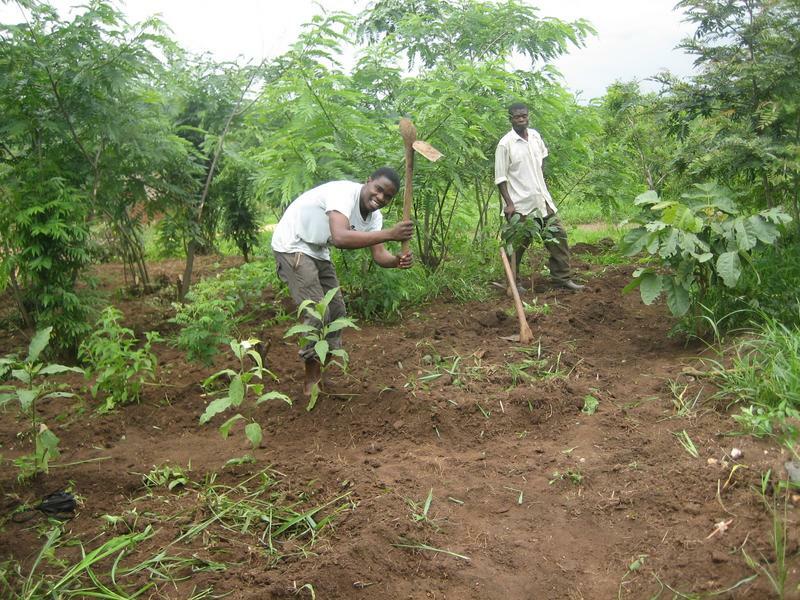 The Red Soil Project, is an organization based out of Calgary, Canada, which focuses on creating local farmers networks that share strategy, knowledge, and resources around permaculture practices.